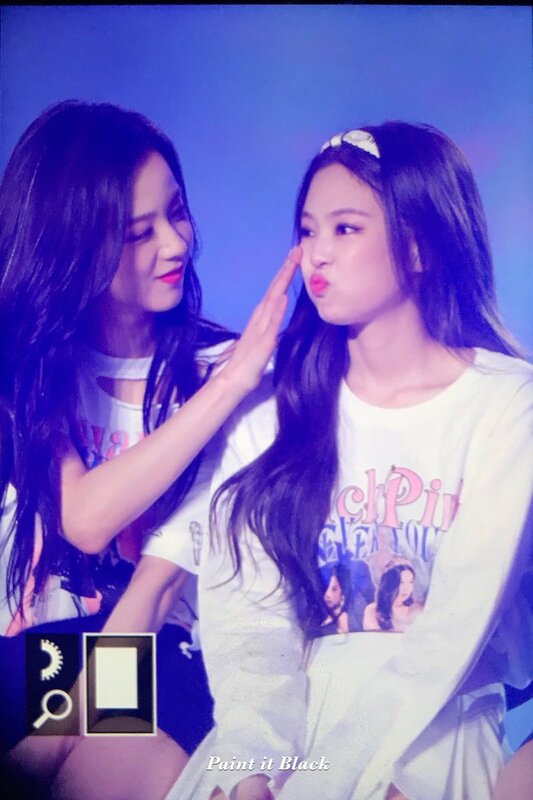 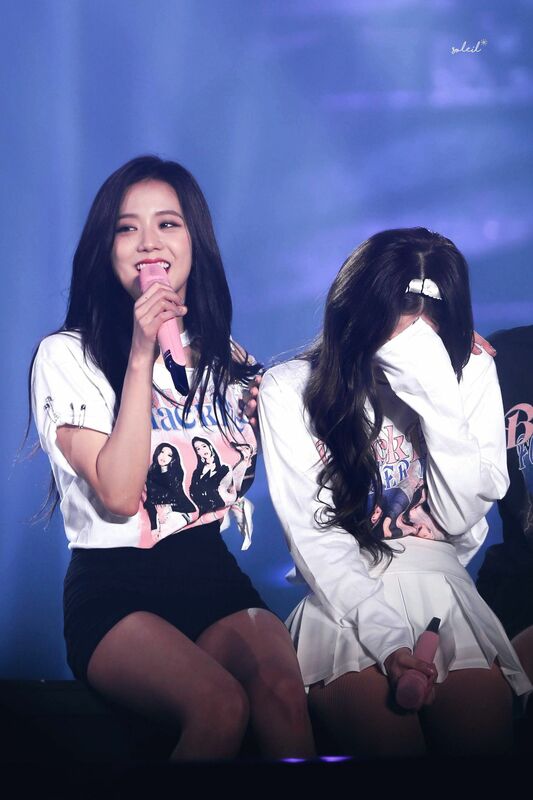 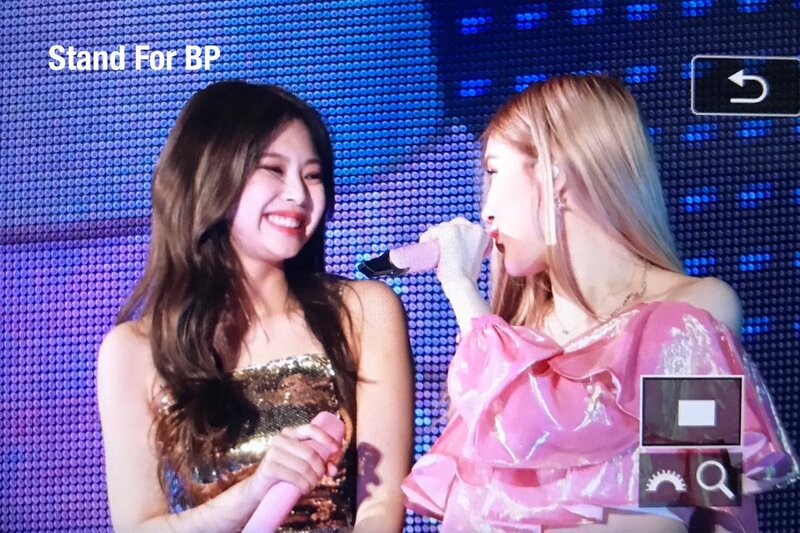 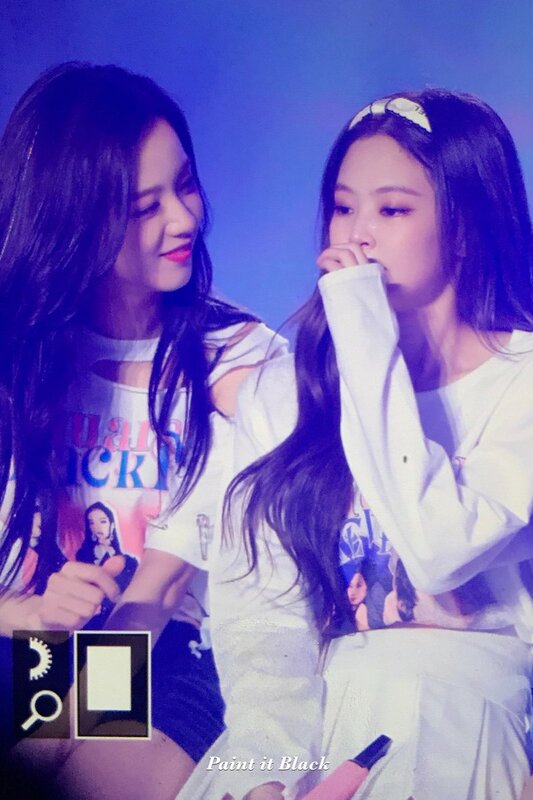 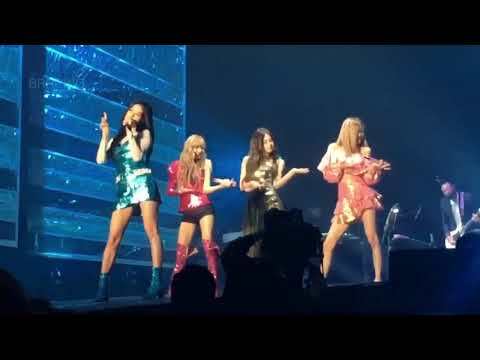 BLACKPINK PH on Twitter: "[PHOTO] 181111 BLACKPINK IN SEOUL Day2 #BLACKPINK #블랙핑크 #JISOO #지수 #JENNIE #제니 Cr. 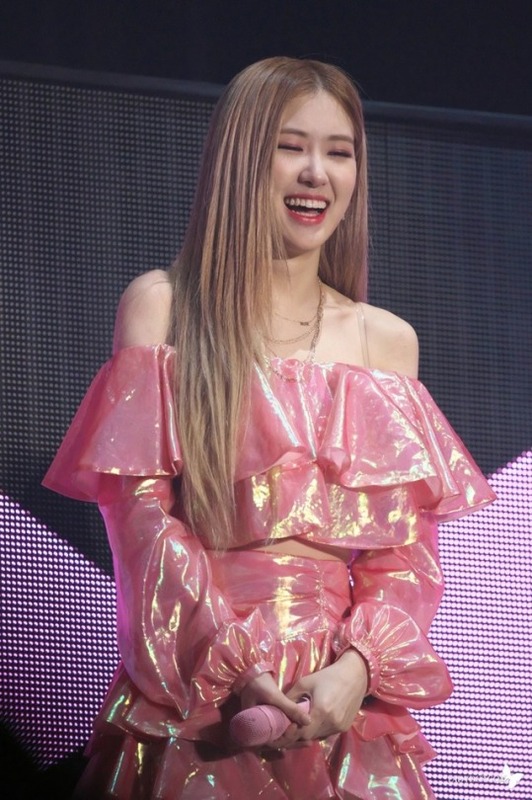 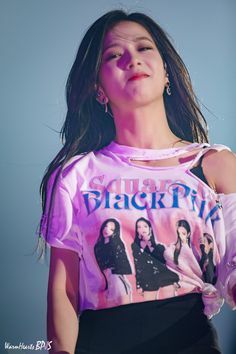 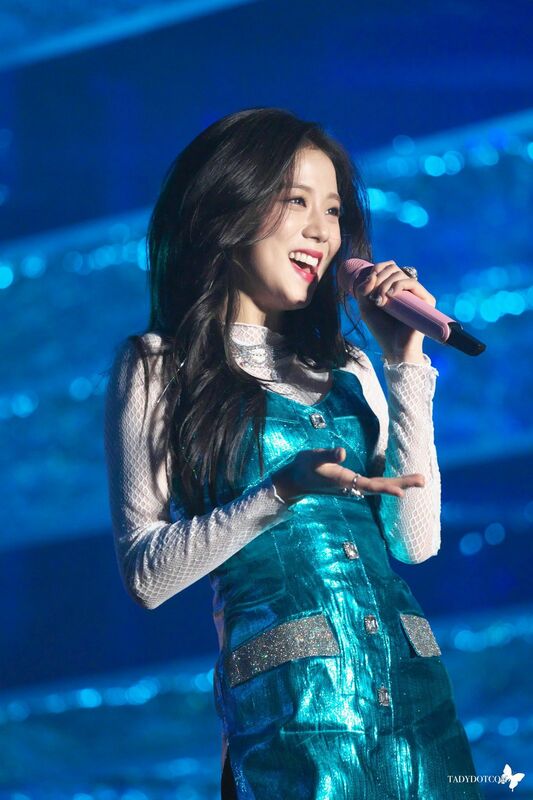 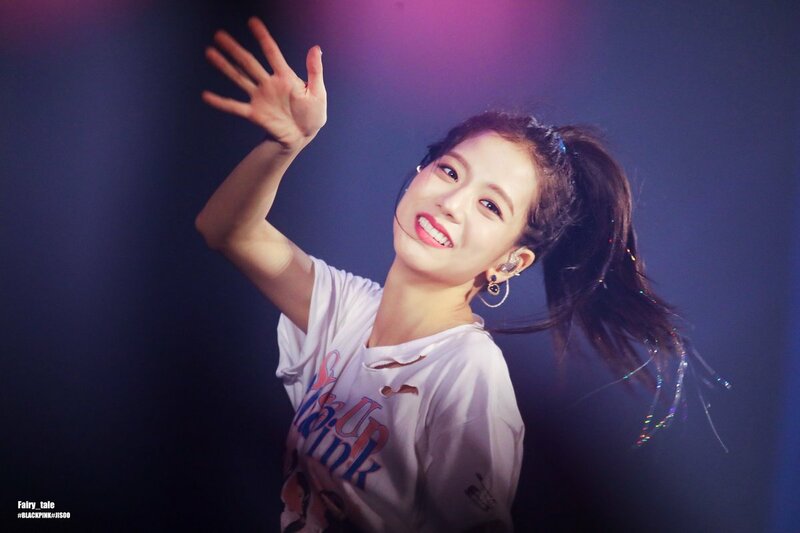 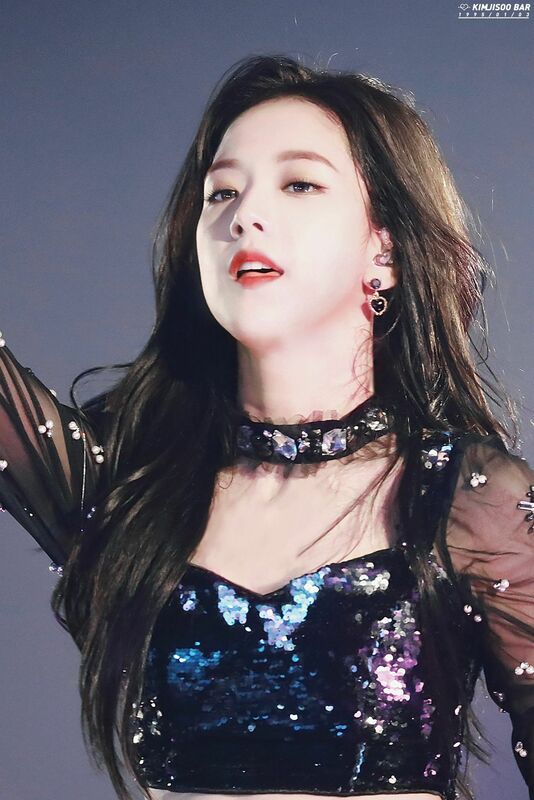 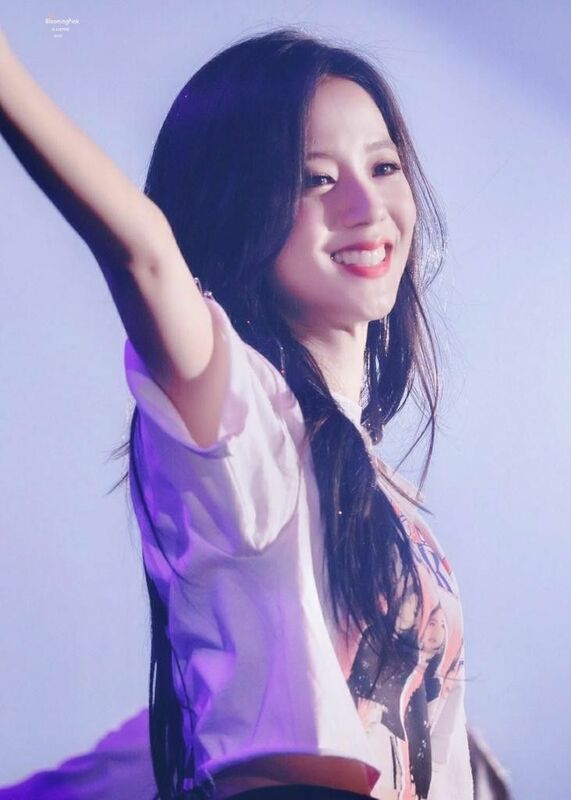 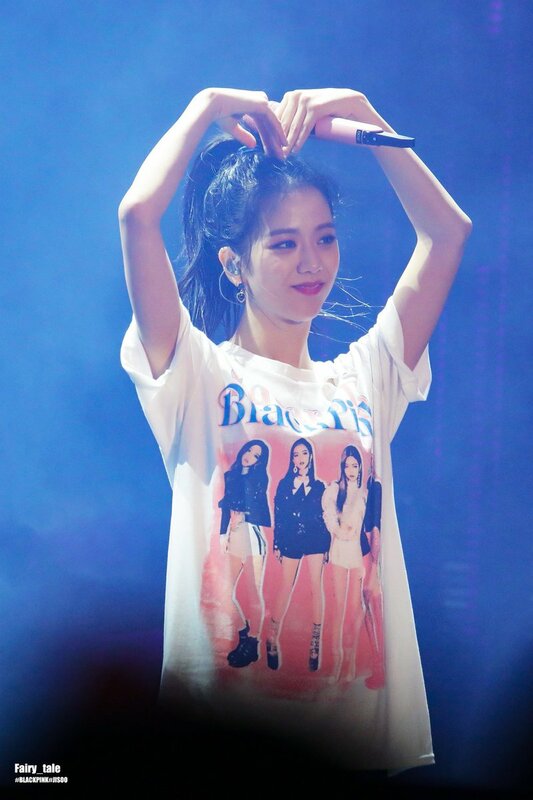 @/PainItBlack_JN… "
BLACKPINK PH on Twitter: "[PHOTO] 181111 BLACKPINK IN SEOUL Day2 #BLACKPINK #블랙핑크 #JISOO #지수 Cr. 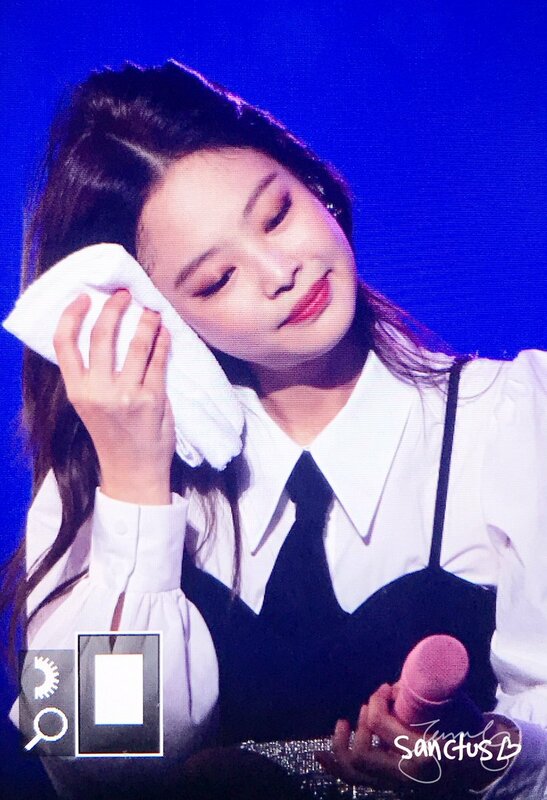 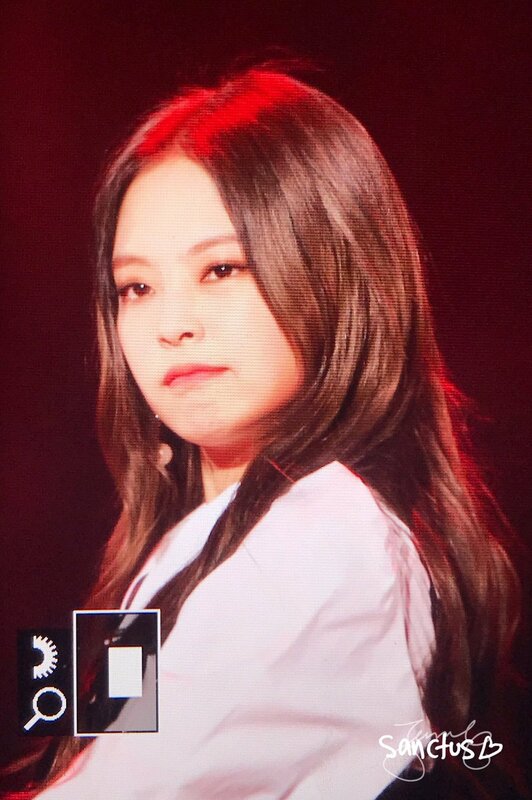 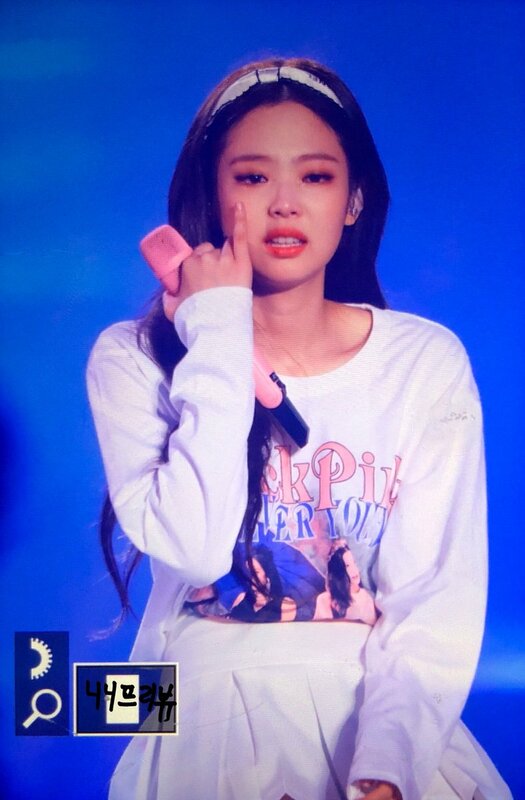 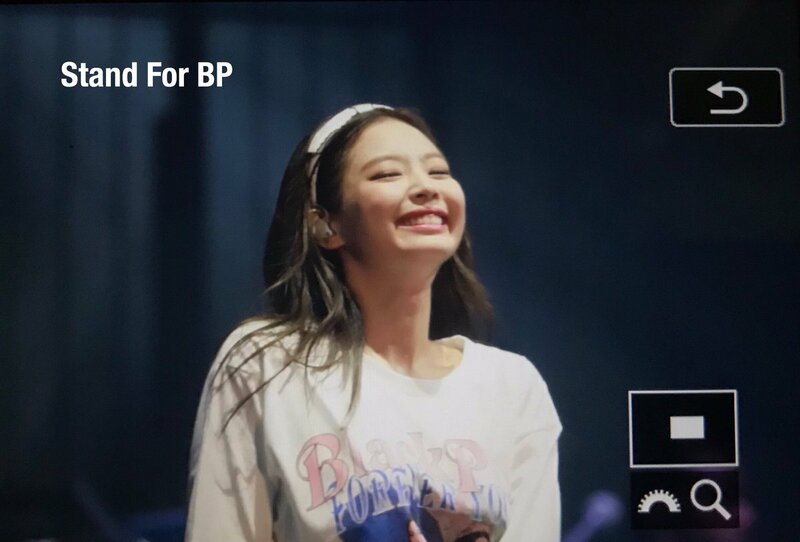 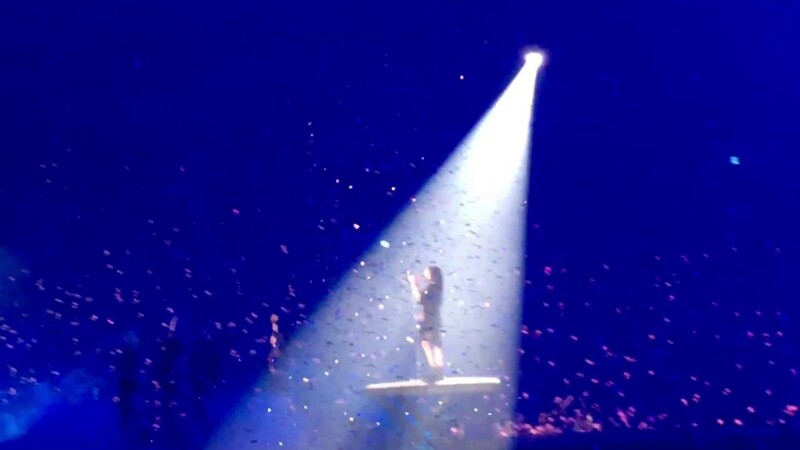 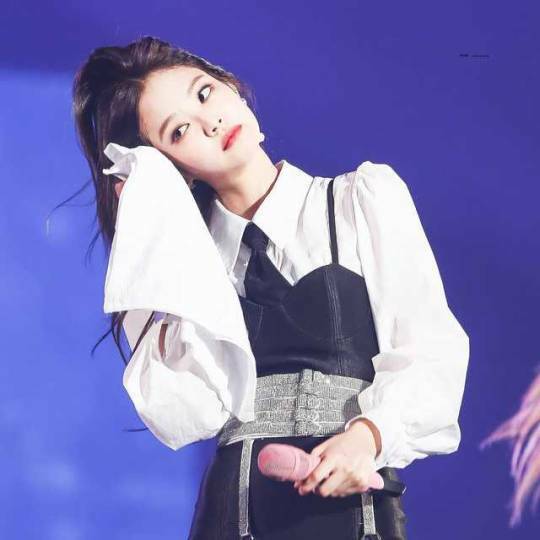 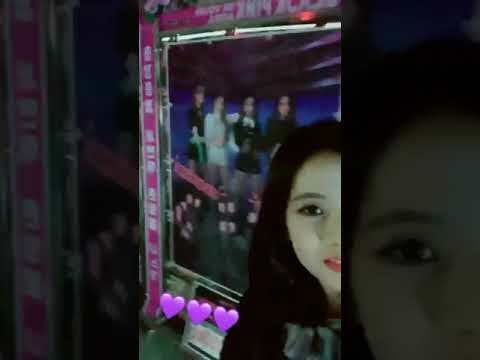 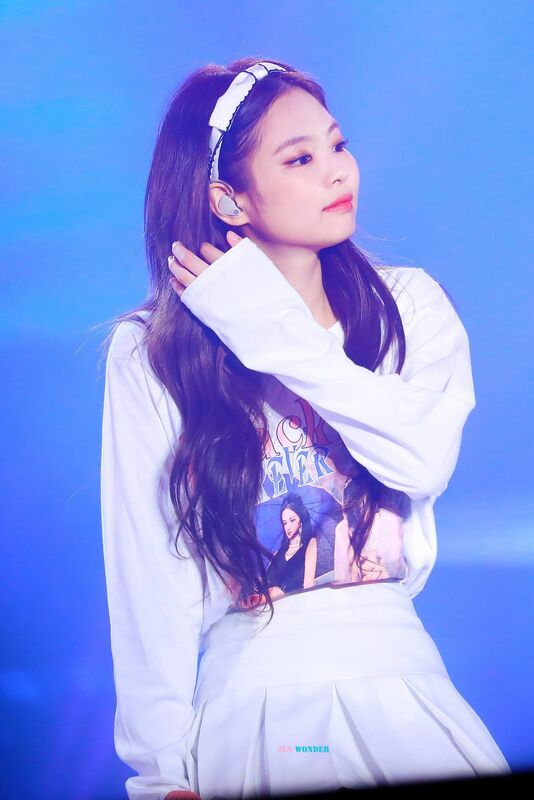 @/Fairy_tale0103… "
sɪs xelov 🥝 #SOLO on Twitter: " IN YOUR AREA SEOUL DAY 2 #BLACKPINK #JENNIE #INYOURAREA_SEOUL_DAY2 https://t.co/n9m5uYkhoE"